Earn up to 101 benchies. USB Power Adapter puts out 12V so sensor is as accurate with them as they are with the AC adapter. 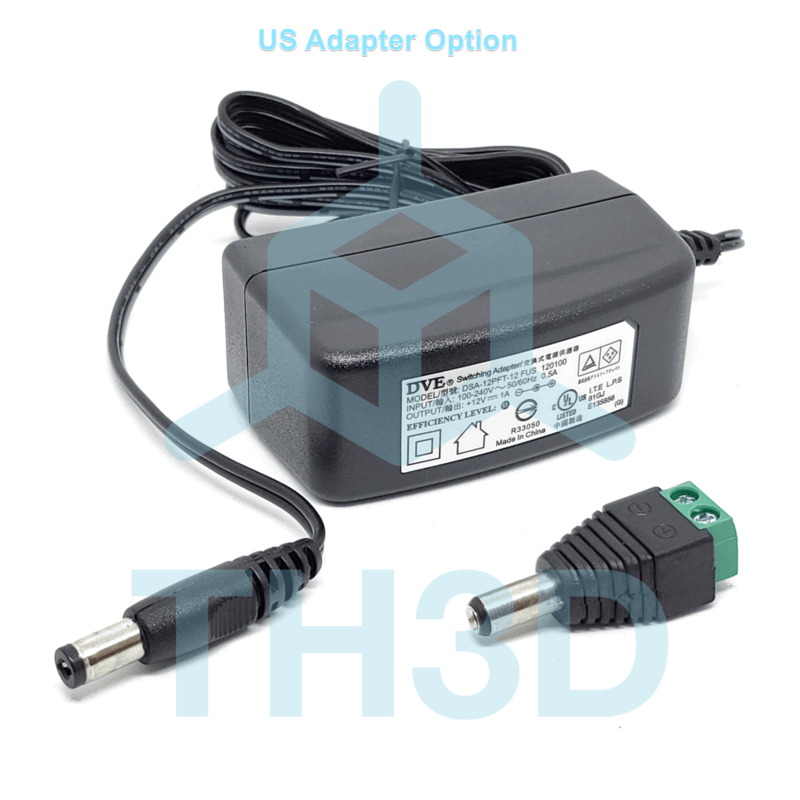 Now includes the EZ-Direct Adapter tip should you want to wire power from the printer later on instead of the included power adapter. 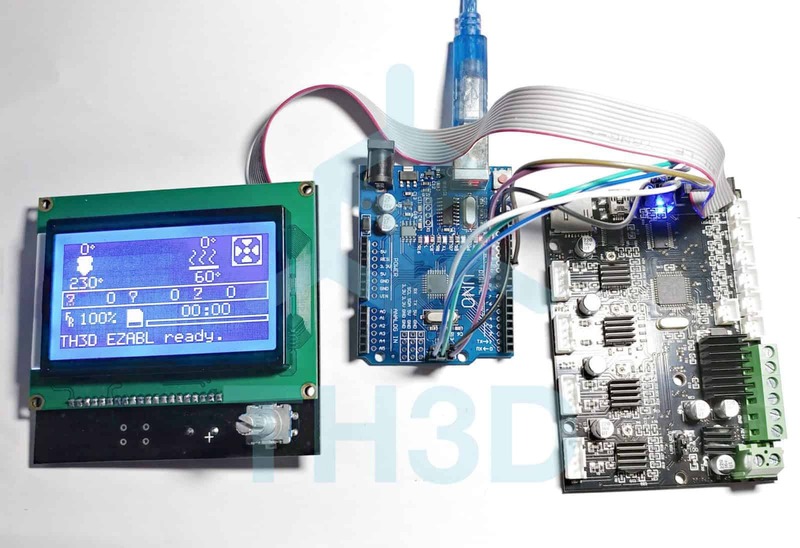 Works with ANY printer that runs Marlin but this kit is geared for the below machines that have a 2/3 pin JST Z endstop. My original EZABL had some issues about a month into ownership. After contacting support we went through some basic troubleshooting before they decided to replace the unit entirely. The entire process was very quick and my new EZABL was up and running within a few days. The device itself is wonderful and I don’t need to worry about bed leveling anymore. Installation was also a breeze, just follow the instructions and you’ll be set. I definitely recommend this for both the product, and customer service. Easy to install with the thorough instructions and troubleshooting steps if any issues arise. Makes it easy to perfectly adjust my first layer height. Good squish for PLA, higher off the surface for PETG, and the hot end is at the right distance across the whole surface without endless fighting with the bed level adjustments. Install was straightforward, setup took a few tries of reading and watching videos and asking and reading comments on Facebook support site. But very well worthwhile. Prints are coming out much cleaner less surface errors. A very nice piece of hardware to add on to any 3D printer. Here’s the rub. The EZABL is amazing – there’s no doubt about that. And when I say amazing, I’m talking about life changing. Yeah, that’s right – life changing. However, there are a couple caveats… At least as it relates to the Ender 3/CR10. First, the mini has to sit very close to the bed. ~2mm to be exact. It’s not a problem, but for me it still makes me a bit uncomfortable (but I’m weird like that). 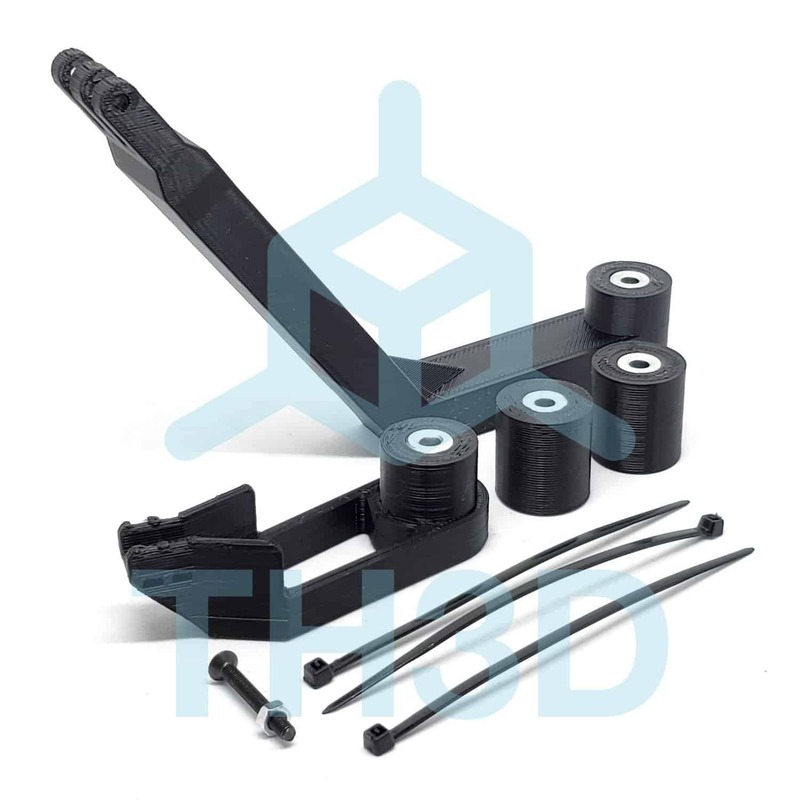 Second, the stock mount for the Ender 3/CR10 is not great (not sure about others). The stock mount is only designed for the full size sensor – not the mini. They will send you some printed washers to use as adapters, but they’re not great. I threw mine in the trash after two days. You’ll want to either print your own washers with a better (more snug) fit or a whole new mount. If you don’t, it will be very easy to knock your sensor out of alignment. That’s it. 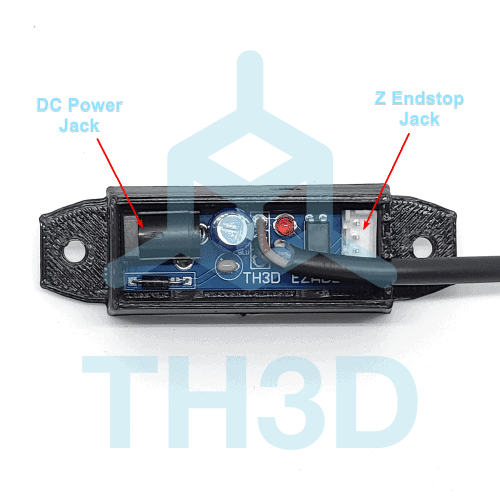 The sensor rocks and TH3D rocks! Thanks for the feedback. 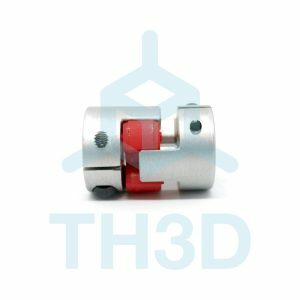 If you have a better STL for the sensor rings please feel free to email it to us at Support@TH3DStudio.com.